A Bitcoin bounty is not the first thing you think of when you think of a bounty. Most likely, you imagine a bounty hunter tracking down a fugitive. Bounty hunters do this so that they may claim the reward money that is being offered. Chasing fugitives, however, is not the only way that you can earn reward money. To start getting bounties, you first need to understand what a bounty is. A Bounty is an incentive, usually monetary in nature, that is offered by a person or group as an incentive for solving some sort of problem. The problem usually involves finding a person or item, but can also be simply completing a task, reaching a goal or even providing information. 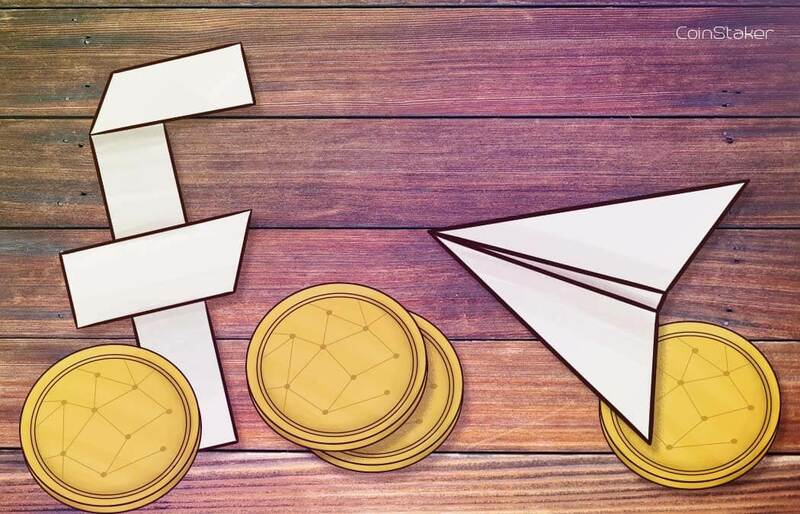 The person or group offering the bounty offers the reward in an attempt to motivate people to accomplish the goal they seek to have completed. While it is not known the exact time in history when bounties first began being offered, there are recorded examples dating back to Ancient Egypt and Greece. Throughout the ages, bounties continued being used as a way to motivate people to help achieve the goals set by the offering party. Even today, bounties are out there in abundance, just waiting for a bounty hunter to come along and claim the reward. 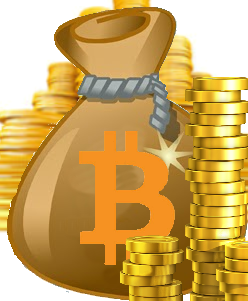 Bitcoin, as well as other digital currencies are offered up as rewards for completing tasks all the time. You just have to recognize a bounty for what it is and know where to look. In today’s technologically dominate world, a Bitcoin bounty can be claimed for doing all sorts of tasks that range from the remedial to very difficult. You may find that simply posting the required message to a social media site or even “Liking” a page can earn you a small bounty. It could be that a developer wants to work the bugs out of their new app and will offer bounties for you to test and report any problems. It’s also very typical to have bounties on Initial Coin Offerings. On the provided page you can find ongoing ICOs where you can easily find a btc bounty! So, how is a bounty different from a job or “gig”? A Bitcoin bounty, or any bounty for that matter differs from a job in a few different ways. First, a job implies that you have submitted an application or resume to an employer, who then reviewed your information. You are then contacted and an interview of some sort then takes place. If the employer is satisfied with your credentials, you are offered the job. You then accept the job and can begin working. That is an awful lot of time to spend if the job that needs to be done is hitting the “Follow” button on Facebook, or even finding a serious flaw in code. 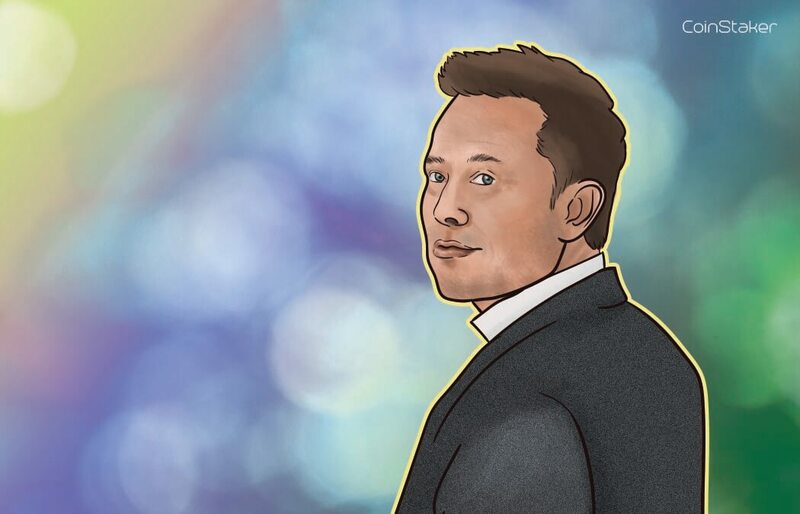 A Bounty is structured in a way that anyone can complete the needed goal by simply doing it and reporting/submitting the required results without ever having to actually speak to the person offering the Bitcoin in advance. The person or group offering the Bitcoin bounty will post the Bounty information in some sort of public venue, usually a forum of some sort where it can be read by anyone. 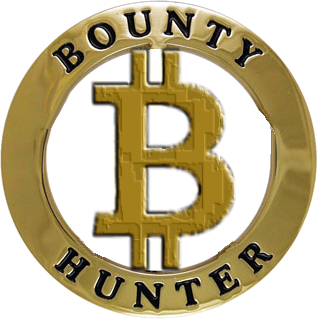 The bounty posting will detail the goal or goals that need to be completed in order to receive the Bitcoin bounty reward. The amount of the Bitcoin bounty reward will be posted, as well. There will be rules posted that need to be followed. In most cases, completing the task and meeting the goal will not earn you the Bitcoin bounty reward if all of the rules and stipulations are not followed. 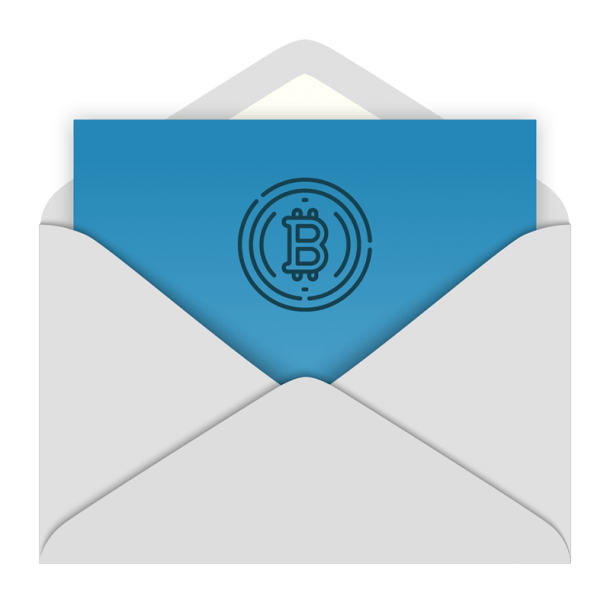 Finally, instructions on how to submit the results of your work and how to claim the Bitcoin bounty reward will be listed, as well. Finding a Bitcoin bounty is not as difficult as it may seem. Start by checking the popular Bitcoin forum websites and search the site. You can also check bitcoin related social media pages to see if there is any mention of a Bitcoin bounty. Remember that these posts are posted publicly and there may be a limit of the number of Bitcoin bounty rewards being offered, so be sure to check and ensure that the limit has not been reached before performing the tasks. Rules, rules, rules. A bounty will have rules to follow, just as any other bounty would. Be sure to follow all of the rules and if you are unsure, contact the person who posted the Bitcoin bounty for clarification. This will ensure that you will get the Bitcoin bounty reward. Only attempt a bounty if you are qualified or experienced in the tasks required to complete the goals. There will be other people who are experienced trying to earn the bounty as well. If you try and complete tasks that you have no prior experience doing, you may find that you have wasted a lot of time. 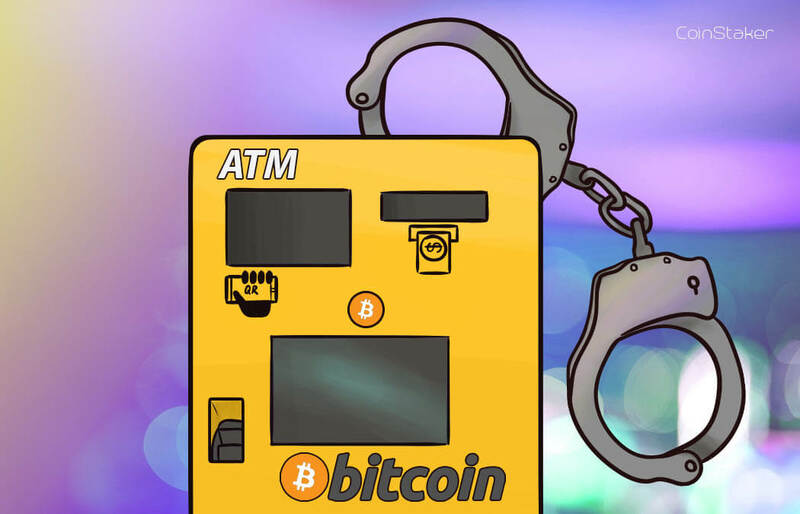 Another thing to remember about a Bitcoin bounty or any other bounty, is that the person or group that is offering the bounty may, at their sole discretion, pull the Bitcoin bounty reward down and stop offering it. They can do this for any reason, with no notice, so be sure to check in often if the tasks you are performing are taking a while to complete. Read the comments or replies to the bounty posting before doing the tasks and throughout the time you are working on it. Often times, the answers to any questions will be within these replies. You will also be able to determine the legitimacy of the person offering the Bitcoin bounty and gain valuable knowledge about the tasks at hand. A bitcoin bounty can provide you with a nice little chunk of change for a few minutes of your time. Some of the Bitcoin bounty opportunities you may find may take hours or even days, but you can be sure that the Bitcoin bounty reward will match the amount of time it takes you to complete the task. By keeping a close look at the Bitcoin community and bitcoin related forums, you can and will find A Bitcoin bounty or two constantly. Just remember to follow the tips you have been given you and never stop asking questions. This way, your bounty experience will be very rewarding indeed. Here are a few websites where you can usually find some Bitcoin Bounty posts or offers.